Several months ago, we announced that we were about to launch our Global Transparency Initiative. In the early spring, we advanced in that direction, increasing our bug bounty reward to $100,000. Today, we are ready to take another important step forward: We are relocating a good part of our infrastructure to Zurich, Switzerland, including the “software assembly line” and servers that store and process Kaspersky Security Network data, and creating our very first Transparency Center. To help users understand the purpose and importance of the initiative, we put together the following Q&A. What’s that about the assembly line and KSN data? First, our build systems — or “assembly line” — which work on the compilation and creation of Kaspersky Lab products and threat detection rule updates, will now be located in Zurich. That way, our software will be compiled and signed in Switzerland under the supervision of a third-party organization before being distributed to customers. Second, we are moving the servers that process and store Kaspersky Security Network information for users located in Europe, North America, Australia, Japan, South Korea, and Singapore, with more countries to follow. This routine will be independently reviewed as well. What’s the point of relocating the assembly line and KSN data? Although the current level of protection in our data processing and software development infrastructure is extremely high, we are constantly working to improve it. To increase our resilience to supply-chain risks and transparency to our clients, it’s important to ensure that the source code reviewed in our Transparency Center and the code actually compiled into products that are shipped to customers is the same code. That’s why we are moving the compilation and signing facility to Switzerland as well. 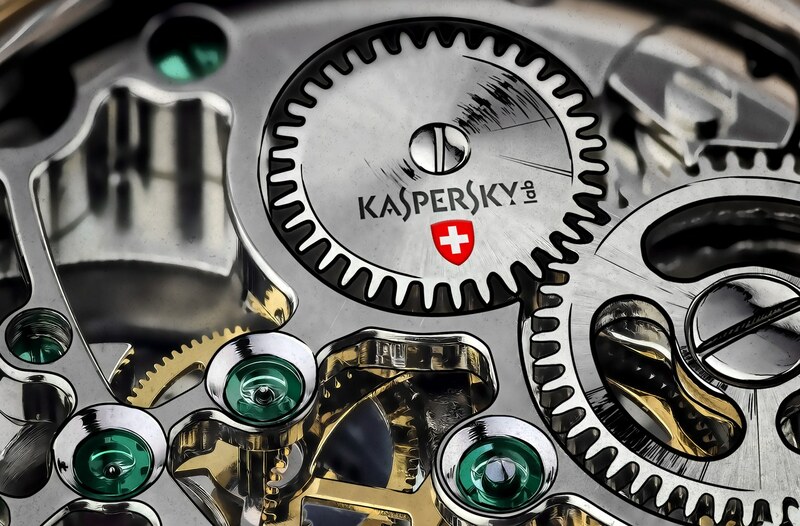 The same goes for the data processed by Kaspersky Security Network: Storing it in Switzerland under the supervision of an independent organization means that any access to this data is meticulously logged — and the logs can be reviewed at any moment should any concerns arise. What is this Transparency Center, anyway? Who’s going to make sure you’re playing by the rules? Performing other tasks aimed at assessing and verifying the trustworthiness of Kaspersky Lab products. Kaspersky Lab supports the creation of a new, nonprofit organization to take on this responsibility, not just for the company, but for other partners and members who wish to join. The Transparency Center and the supervising organization are two completely different and independent entities, a point we must emphasize. We chose this location for two reasons. First, Switzerland has maintained its policy of neutrality for two centuries. Second, the country has strong data protection legislation. We believe these two qualities make Switzerland the perfect place to move part of our sensitive infrastructure. Are you going to open more Transparency Centers? We have plans to open additional centers in North America and Asia by 2020. However, we are not ready yet to talk about details. How fast will this relocation happen? It will take some time. Relocation of our assembly line, the easier part of the process, will be finished by the end of 2018. The creation of a data processing infrastructure requires several dozen services to be relocated from Moscow to Zurich and implemented. We are starting this project now and plan to finish it by the end of 2019. As far as we know, we are the first cybersecurity company to come forward with such an initiative. Being a pioneer makes matters more complicated in some ways, but we strongly believe that it’s high time to make software development transparent, and therefore, every company will have to do the same sooner or later. Being the very first gives us an advantage in that respect.